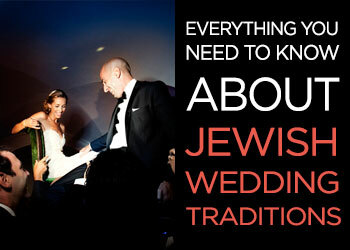 Regular readers will know that I have a bit of a penchant for Israeli weddings. 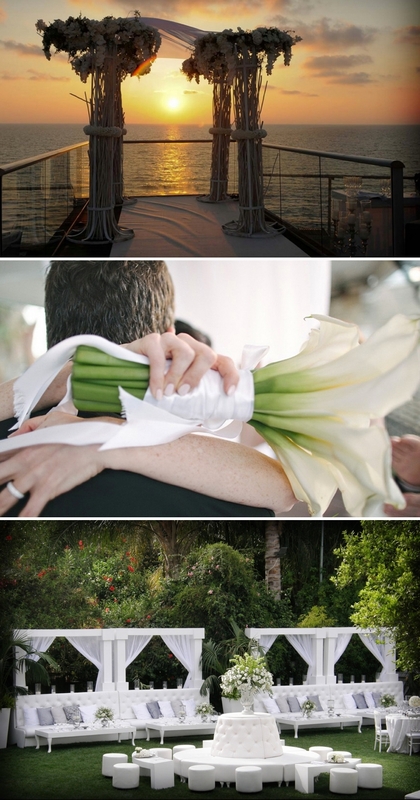 I’ve always loved the idea of a chuppah under the stars and the all-night party vibe that Israel does so well, not to mention the abundance of food, and holding the ceremony and party all in one venue. 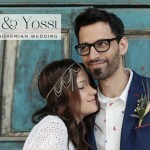 As it happens, when it came to organising my own wedding it was vitally important to both Mr STG and I to have his 97 year old grandmother there, and as she was unable to travel, a wedding in Israel was out of the question for us. 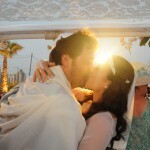 But if we were to have had our wedding in Israel, there’s no doubt that I would have enlisted the help of an Israeli wedding planner to work with me and help me plan it from abroad, and for those of you who find yourselves in the same position, you’re going to thank me for introducing you to BE Group TLV who I want to tell you about today. 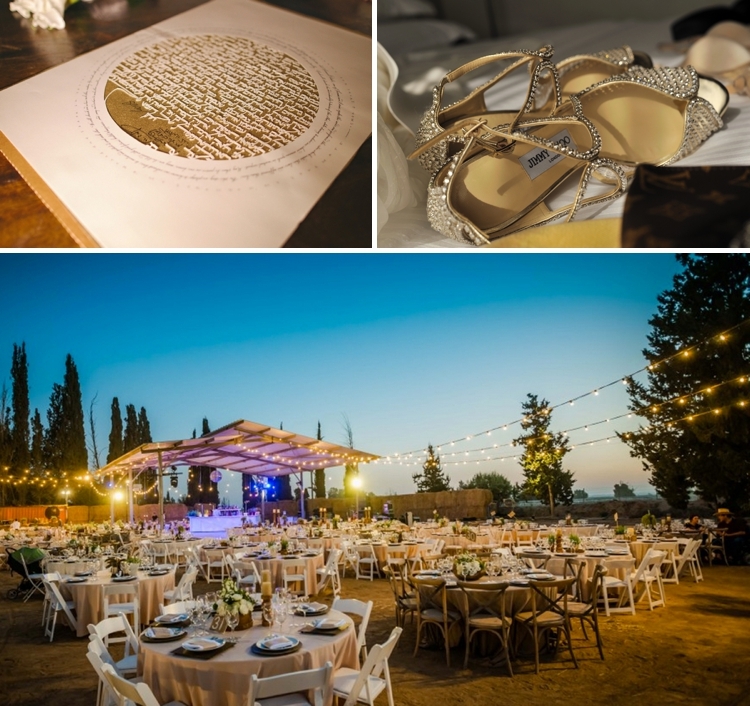 Lisa and her team offer an extensive knowledge of the hottest spots in Israel, and a black book bulging with the finest selection of tried and tested vendors, not to mention access to the most stylish Israeli wedding venues. 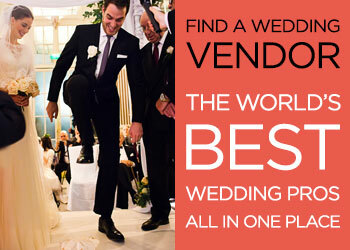 They also deal with the more ‘boring bits’ like overseeing the negotiation of of supplier contracts, the ins and outs of marriage registration, and the intricacies of holding your ceremony in Israel. What’s more, they also have established relationships with local suppliers and can negotiate on your behalf (in fluent Hebrew) to obtain the best possible prices. They also provide advice on cost-saving solutions and, thanks to a comprehensive knowledge of what Israel has to offer, suggest options that you may not even have considered or even realised were available! 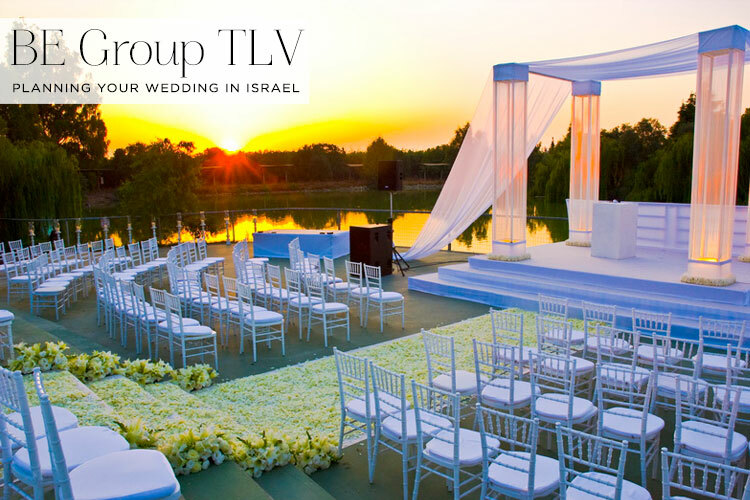 Working with BE Group TLV also offers considerable time-saving benefits, reducing the stress that’s often associated with planning a wedding. 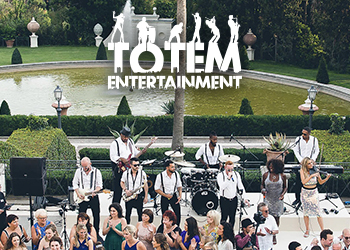 They provide the peace of mind that comes from someone organising, negotiating and managing your day on your behalf, so that you’re free to enjoy the fun of decision-making and, most importantly, the day itself! 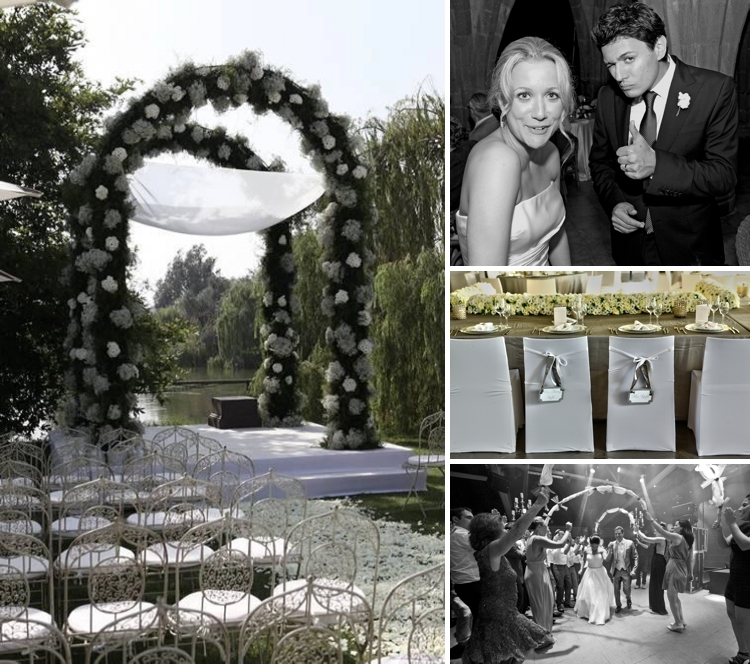 Based in Tel Aviv, but also working throughout Europe, USA and Canada, BE Group TLV pride themselves on making each and every wedding unforgettably stylish, chic and elegant. 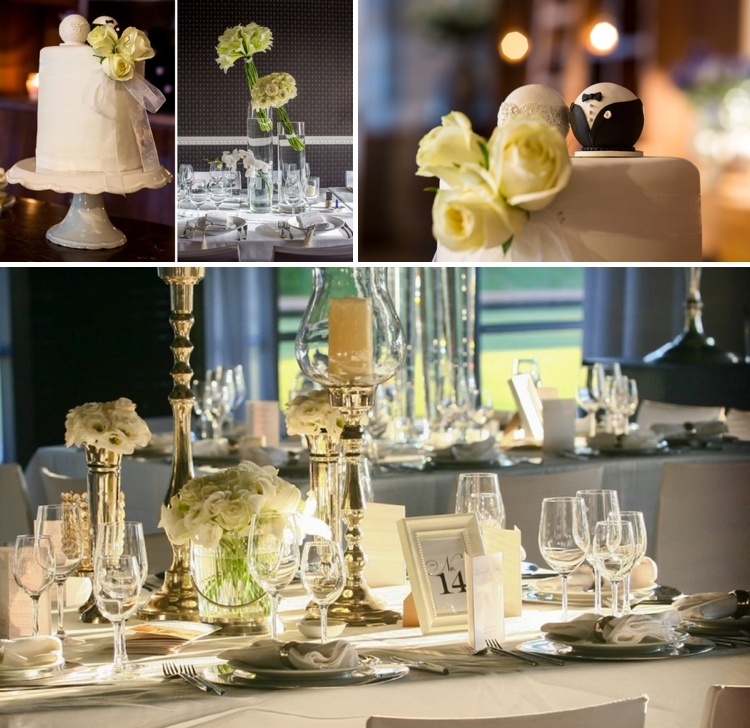 Each wedding is tailored to exact specifications, from food, venue and entertainment, to travel, flowers, design and dà©cor, with a highly personalised service using the country’s finest suppliers. 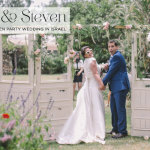 “Our wedding demands were not easy by any means — by Gaza (during Operation Protective Edge), vegetarian, half Israeli, half American, and 100% had to be built from scratch. 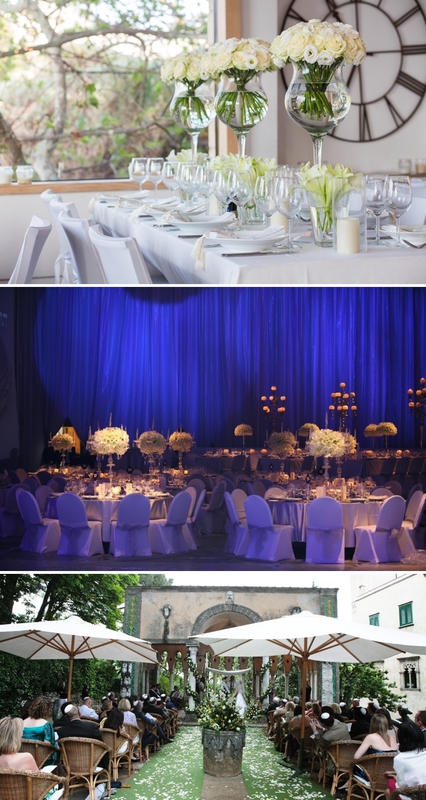 BE Group organised the wedding of my dreams, down to the last detail (a copy of my Pinterest board). Great people that you really really trust and will fight for you till the end. Thank you Lisa and Alon, for everything”. 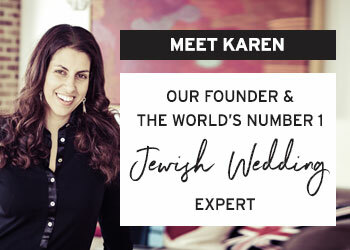 I hope that those of you keen to plan an Israeli celebration can see that there is an amazing wedding planning consultancy out there who is ready to assist you in organising the wedding of your dreams in one of my favourite countries. 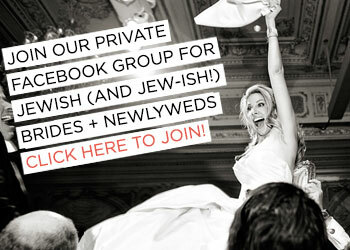 You can also connect with BE Group TLV on Facebook, Pinterest and Twitter. 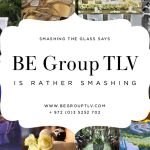 Be Group TLV are a Smashing The Glass handpicked sponsor and this is a sponsored post.